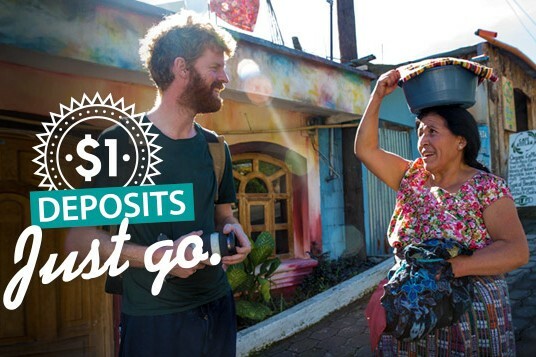 Intrepid Travel is celebrating the New Year by encouraging travellers to “Just Go” with a special $1 deposit offer available until Feb. 15. Intrepid has more than 500 departures on offer across six continents. Tours range from Basix to Comfort and include everything from trekking in Patagonia to food tours through Europe, ensuring an experience for every type of client and traveller.